Fabergé. A name synonymous with eggs. 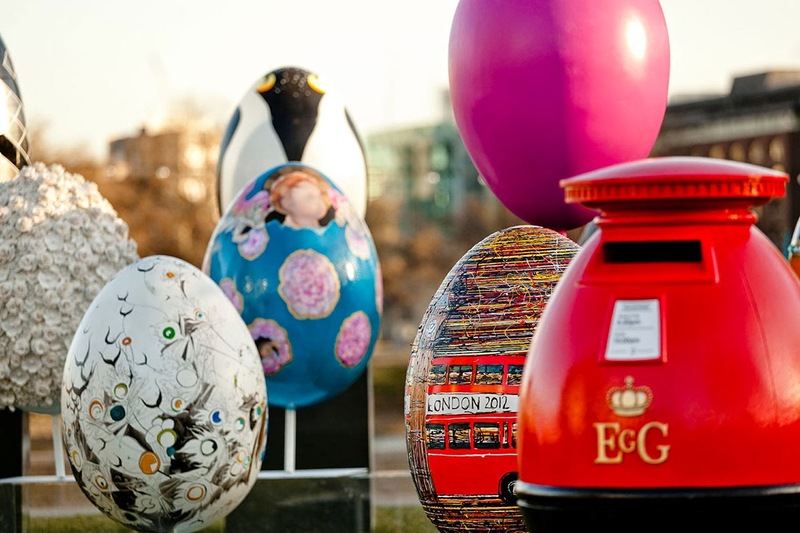 This year they are presenting The Fabergé Big Egg Hunt is in New York City. Fabergé has commissioned eggs sculptures by a slew of different artists and hidden them about the big apple for a scavenger hunt to end all hunts. Using their app you can track the eggs you 'collect' and in doing so you go into the draw to win a Fabergé jewel encrusted egg pendant. 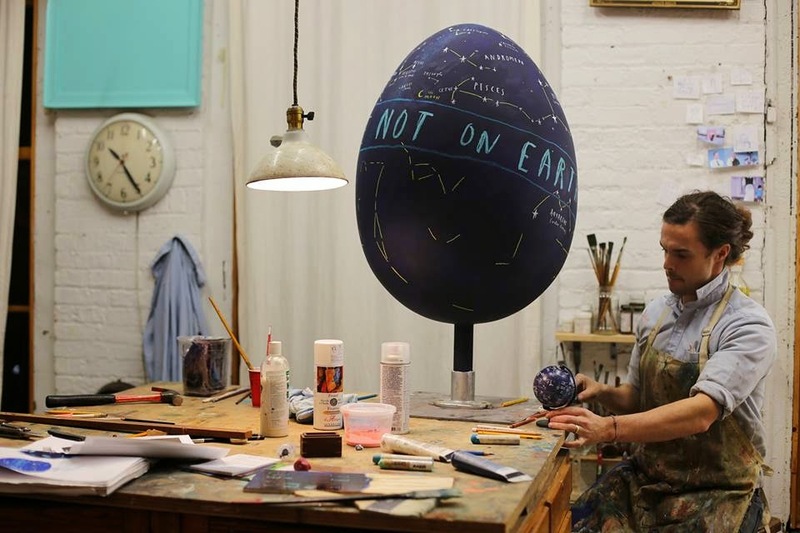 The Fabergé Big Egg Hunt is 100% charitable, working to raise vital funds for two worthy causes: Studio in a School brings visual arts and professional artists to more than 150 NY public schools each year. Elephant Family is working to save the endangered Asian elephant from extinction. Follow them on Facebook. If I lived in NYC, I'd be all over this. Fun fun fun. And for a good cause.